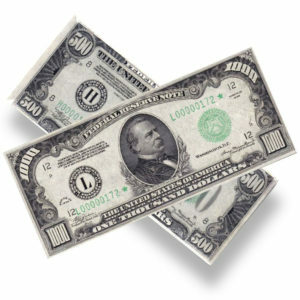 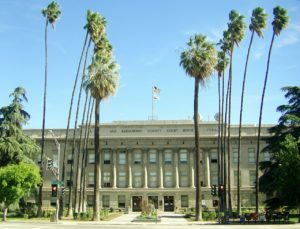 Fact Finder Concludes: Riverside County Employees are Worth More! 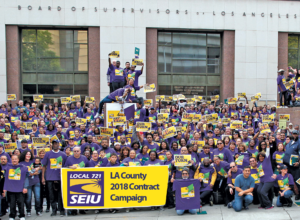 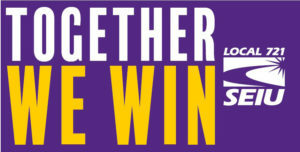 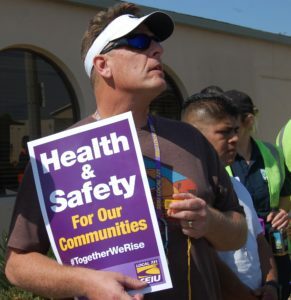 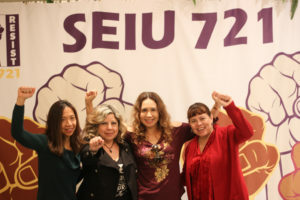 LA County members: Time to fill out your bargaining survey! 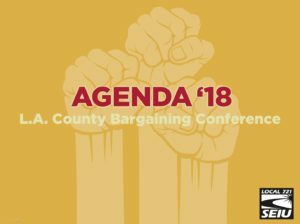 Agenda ’18 PowerPoint is here … and so is your LA County Bargaining Team Nomination Form!